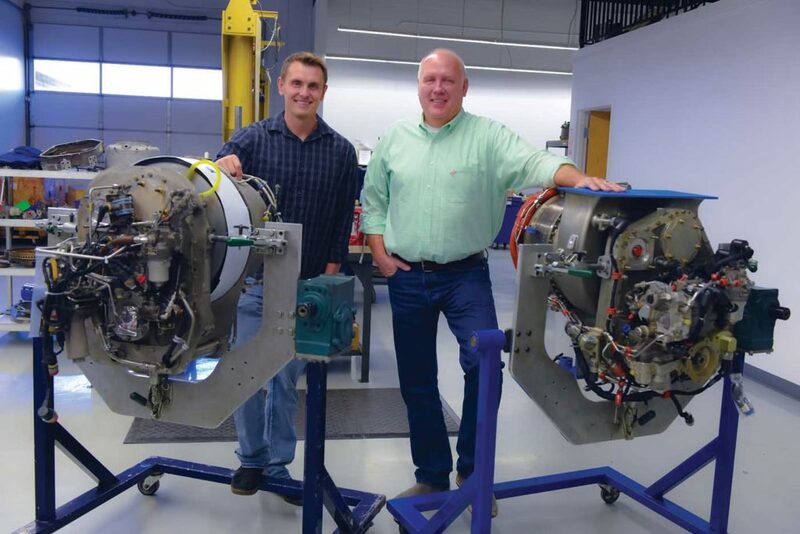 If you fly an aircraft powered by a Honeywell LTS101 or HTS900, you’ll be well aware of Intermountain Turbine Services (ITS) — and there’s a good chance you’re one of the Lindon, Utah-based company’s customers. 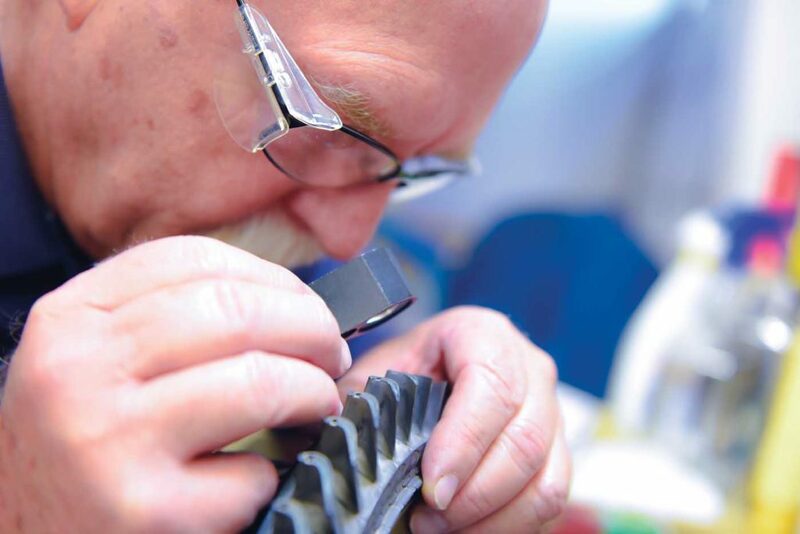 Now celebrating its 25th year in service, the maintenance, repair and overhaul (MRO) company may have a laser-focused business niche, but within that it has built an outstanding reputation for the quality of its work, and above all else, the level of its customer support. This unswerving focus on customer support has not only helped build the company into the market-leading presence it is today; it was, in essence, the ethos that inspired Christensen to join the industry in the first place. “My older brother was a pilot,” recalled Christensen. “He convinced me that if I learned how to fix them, then he’d fly them.” After gaining his airframe and powerplant license in 1986, Christensen secured a job at Rocky Mountain Helicopters — the largest EMS operator at the time. 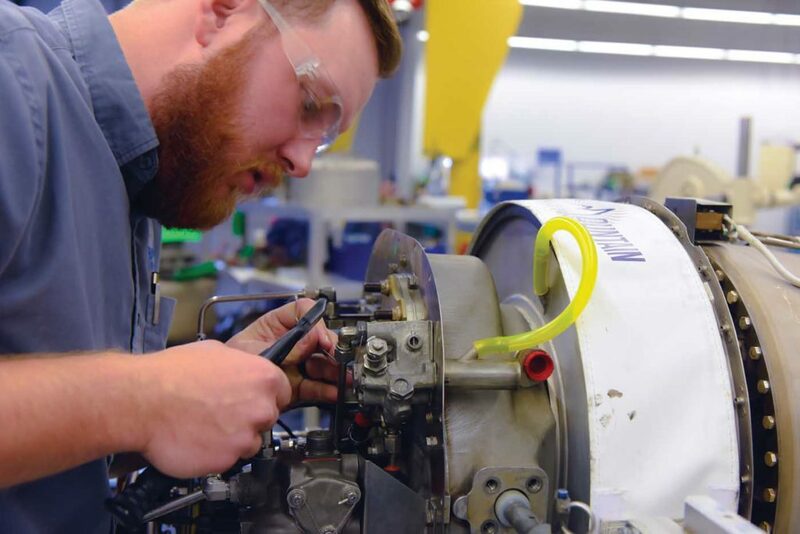 After three years working in the completion center, he moved to the helicopter engine shop — and instantly fell in love with the work. ITS has become the world’s largest service center for the LTS101. In September 1993, within a month of being made redundant as Rocky Mountain Helicopters fell into bankruptcy, Christensen accepted a loan from his parents to start up his own helicopter engine shop in the mountainous region of Lindon. It was then and there that Intermountain Turbine Services was created. The LTS101 did not have a great reputation for reliability at the time, but Christensen believed he could help customers fly longer, farther, and better with the 732- to 780-shaft-horsepower engine. However, building the business around this philosophy required patience. “I didn’t start taking a real paycheck until 1999,” said Christensen. “I paid myself 12 dollars per hour, 40 hours per week — no matter how many hours I worked.” Buying and selling engine-repair tools — and later, engine parts — was how he began making a profit. ITS landed more and more customers, with its first significant customer being Air Methods. Today, ITS is the world’s largest service center for the LTS101, with its employees working on over 80 engines per year (the engine powers several Airbus AS350 types, Avic AC311, Bell 222, and Airbus BK117s). In the company’s 25 years of operating, Christensen has built a team of experts who know the LTS101 inside and out — just as he does. 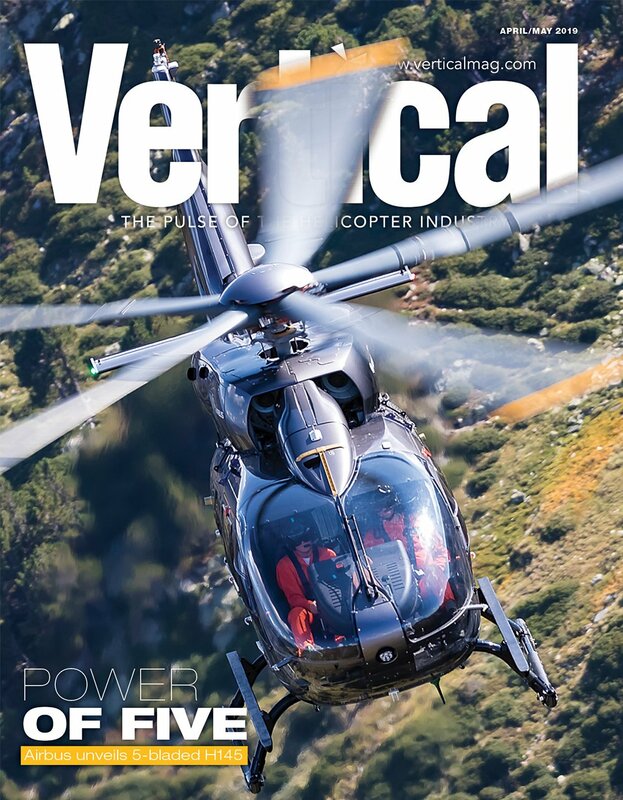 And his passion for helicopters appears to run in the family, as among the company’s 29 employees are his four children, his sister, and his son-in-law. ITS became a Honeywell authorized customer support center in 1998, and then became the only service center for Honeywell’s HTS900 engine in 2010. 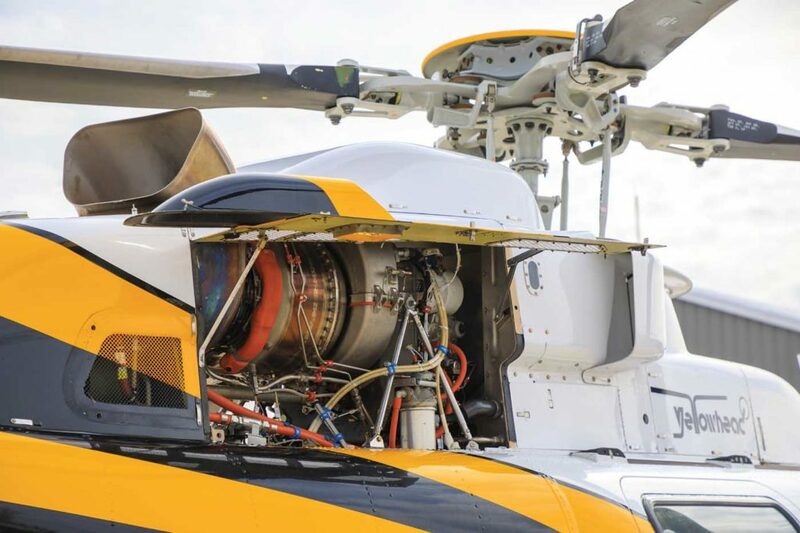 The 1,021-shaft-horsepower engine powers the Eagle 407HP and the Marenco Swisshelicopter (now Kopter) SKYe SH09, and has been chosen as the engine for the upcoming XTI TriFan 600. ITS’s commitment to the engine represents a long-term investment, with the HTS900 test cell alone costing $1.5 million. With only 13 of these engines currently operating in the world, Christensen said it will be at least two years until ITS performs an overhaul on the 900. “This is a long-term investment that we’re hoping pays off,” he said. 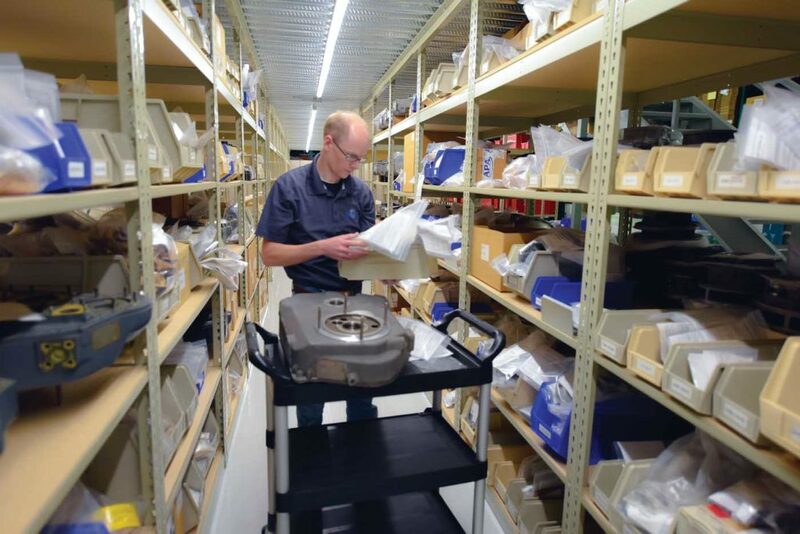 In order to efficiently serve customers, ITS keeps over US$5 million worth of inventory on its shelves — this includes 16 LTS101 rental engines, available to customers who need to be in the air while their engine is being overhauled. The wide variety of inventory is a key factor in allowing ITS to record quick turnaround times. Engines can be expected to go through full service in the shop in 45 days, but the company will strive to return engines even faster, if needed. When a Chilean engine came into the ITS shop and the customer needed it back as soon as possible, Christensen and his team accepted the challenge. Hawke said the strategy was to analyze the engine before it arrived to figure out what it needed, as well as strong communication among team members. The result was a 30-day turnaround time for a very happy customer. 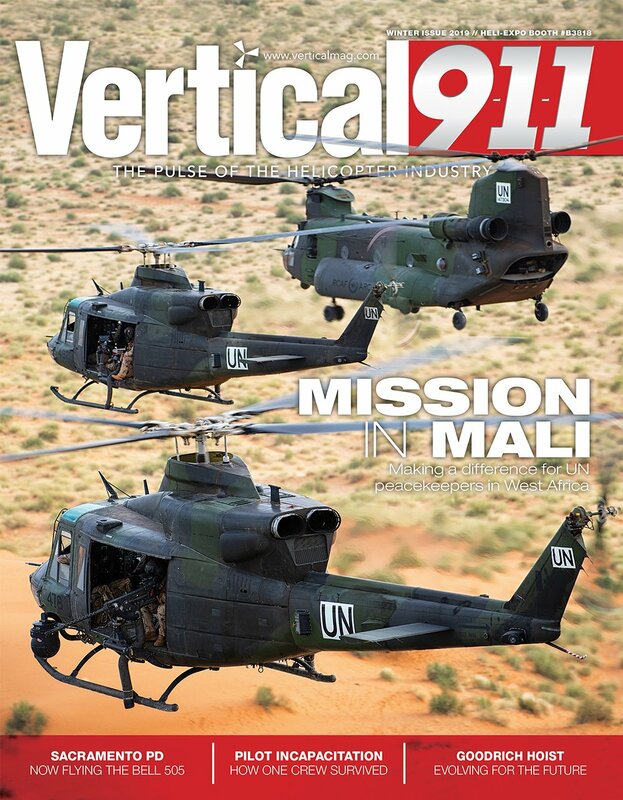 Another customer, Mercy Flight, will be switching its BK117 fleet to the Bell 429 later this year, so it will no longer be able to rely on ITS for engine maintenance. In order to deliver this timely service, ITS ensures there is always someone answering the phone when a call comes in, and has a technician available 24/7. Mark Steen, president of Heliproducts Industries, was thrilled to receive help from ITS over Christmas. 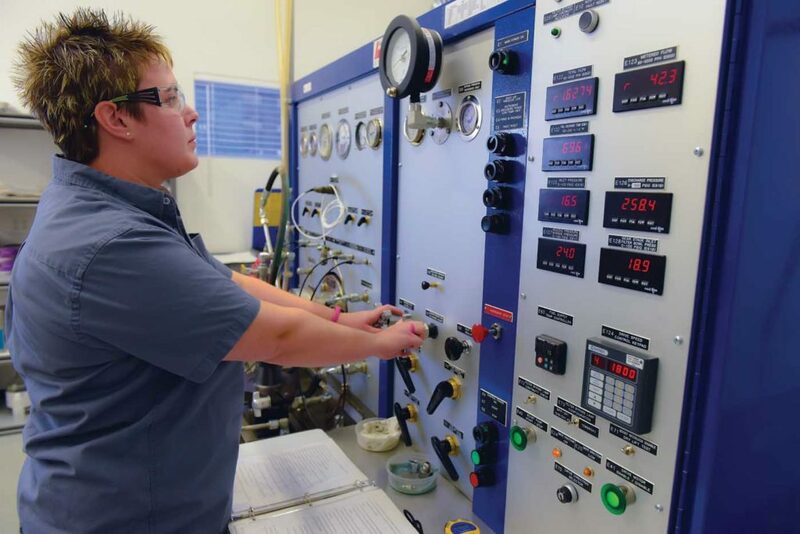 ITS currently offers four-day training courses on LTS101 line maintenance and HTS900 line maintenance, allowing operators the chance to learn how to take care of their engines the same way the experts do. “The better they maintain their engine, the cheaper their repairs can be coming back,” said Jennilee Warren, ITS’s chief financial officer and general manager. 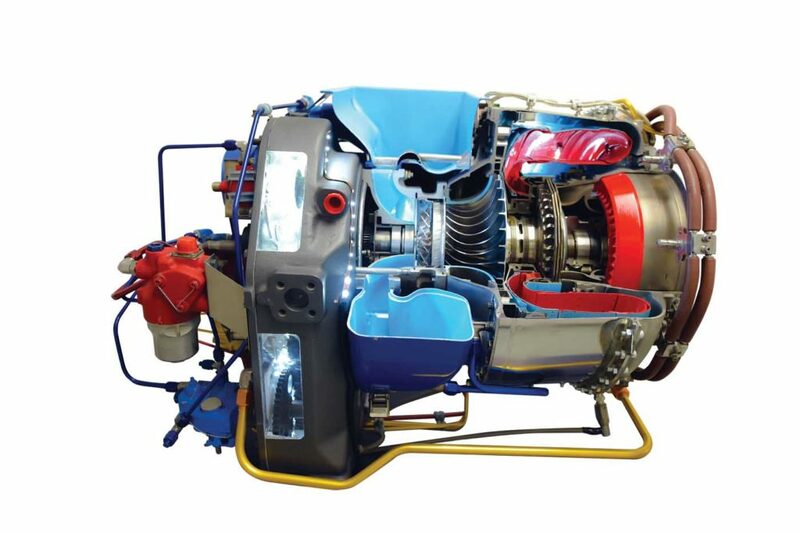 In this vein, ITS has developed a field service kit for operators to allow them to independently perform 600-hour inspections to keep their engines in top form. The kit includes accessory gearbox module seal pushers, a fuel filter bypass check kit, an inspection mirror, a compressor wash kit, and all consumables (such as filters, packings, and seals). 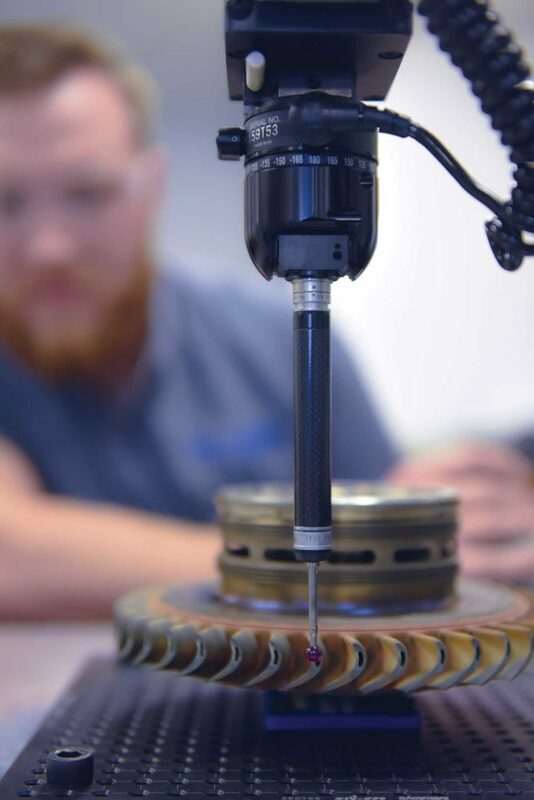 And, while ITS concentrates on servicing the HTS900 and LTS101, it also manufactures tooling for both engines, and sells components to operators who choose to do their own maintenance on them. 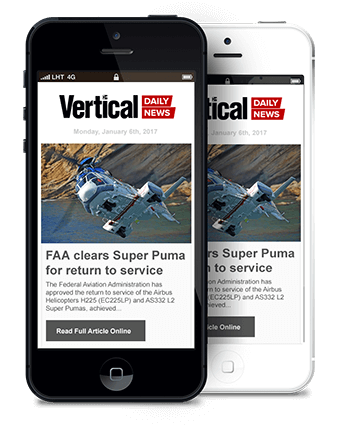 It’s just another way ITS finds to help reach its goal of keeping its customers in the air — and the company has helped changed the reputation of the LTS101 through these practices. “An eye-opener for the industry is . 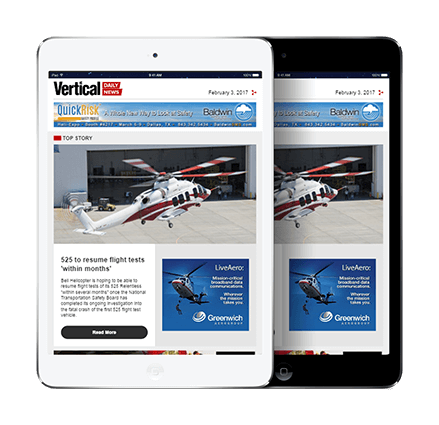 . . the 101 engine has made us more money than any other engine, without a doubt,” said Heliproducts’ Steen. This hasn’t just happened by chance; it’s the result of what Christensen estimates to be hundreds of years of expertise across the company’s employees in their subject matter — and a dedication to ensuring the customer benefits from that expertise as fully as possible.